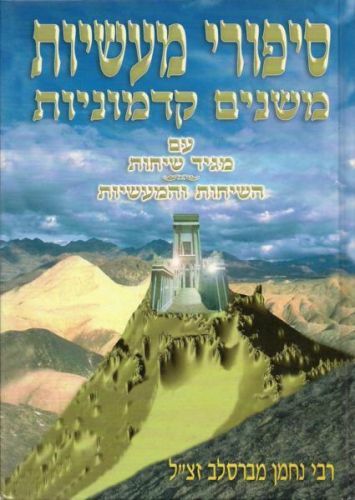 Author: Rabbi Nachman of Breslov Description: Contains the Rebbe's original thirteen stories, plus numerous other stories.Includes the sefer "Magid Sichos" printed for the first time,which comprises various sichos pertaining to the maasiyos. 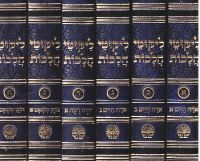 Publication Data: Meshekh HaNachal, Jerusalem. 6" x 9", 420 pp. HB, with nekudos.